 The Member Accident Protection Program is intended to complement the health insurance program of every undergraduate member of the fraternity for injuries as a result of an accident. What is the Member Accident Protection Program? The member accident protection program of the fraternity is a benefit of membership. The program is intended to complement the health insurance program of every undergraduate member of the fraternity for injuries as a result of an accident. The premium for this program is paid by the fraternity and the program may be cancelled or changed at the sole discretion of the fraternity at any time. The following information is provided for informational purposes only and is not intended to replace the insurance contract. For specific information regarding any claim, please contact Willis North America. In good standing with the fraternity. Membership will be verified with the Heritage Center, so be certain your membership has been reported and all pledge, initiation, student member dues and insurance fees have been paid. Enrolled as a student at an institution of higher learning where there is an undergraduate chapter of the fraternity, except during appropriate holiday or summer breaks. If a covered injury occurs during a holiday or summer break, the eligible member will had to have been an enrolled student during the prior school term and continuing at an institution of higher learning the following term. Benefits will be paid when eligible medical expenses are not recoverable from any other insurance policy, service contract or workers’ compensation policy. This policy will reimburse deductibles and co-pays of the primary health insurance. Benefits for any one accident shall not exceed, in the aggregate, the Medical Expense Maximum. In the absence of any other applicable coverage, the coverage provided is primary. Member is defined as hand, foot or sight of eye. The percentage shown is applied to the Accidental Dismemberment Principal Sum. Loss means severance of the limb at or above the joint and total and irrecoverable loss of the entire sight. Loss must occur within 52 weeks after the date of the accident. Only one of the amounts (the largest applicable) will be paid for any one accident. The Company will pay the Accidental Death Principal Sum when a covered injury results in the Insured’s death. Death must occur within 52 weeks of the covered accident. If Accidental Dismemberment Benefits have been paid for a loss resulting from the same accident, the Accident Death Benefit will not be payable.To receive benefits, the loss must be independent of sickness and all other causes. Who should I contact to file a claim? When you call to report a claim you will need to reference that you are reporting this claim as a member of the fraternity program. What is excluded under this coverage? Note: The listed exclusions are for illustration and does not list all exclusionary terms of the policy.